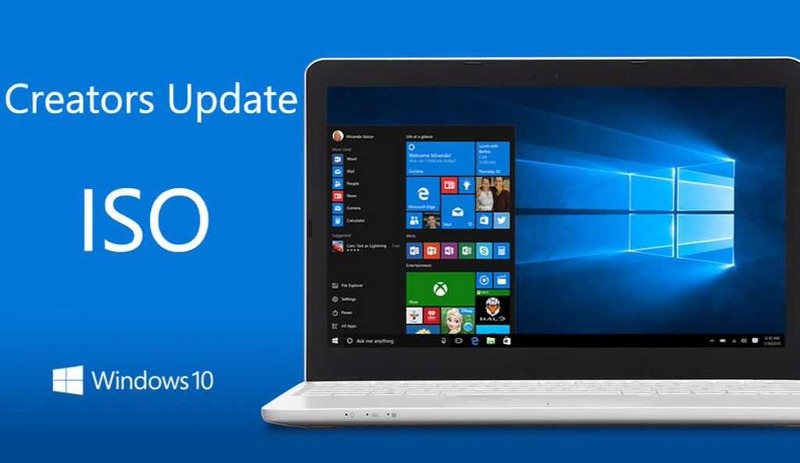 Unofficial Windows 10 build 15055 ISO image is now available for download. The latest Windows 10 Insider Preview build 15055 brings bug fixes and other improvements. However, some insiders are unable to download the latest build and looking for ISO images, and ESD files. 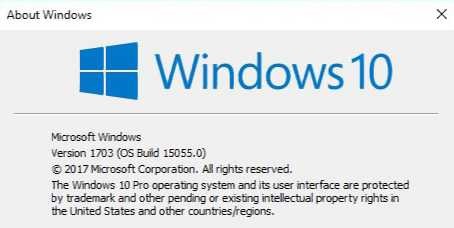 Now you can download the latest Windows 10 Creators Update Build ISO images including Windows 10 Cloud build 15055 from the link below. Remember – Files are not hosted by us, download it at your own risk. Download UUP ISO files from here. Download other Build 15055 ESD files from here. Get language Pack from here.